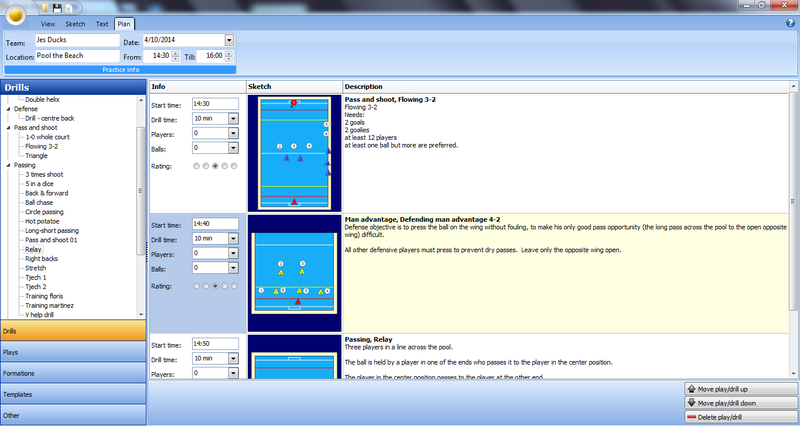 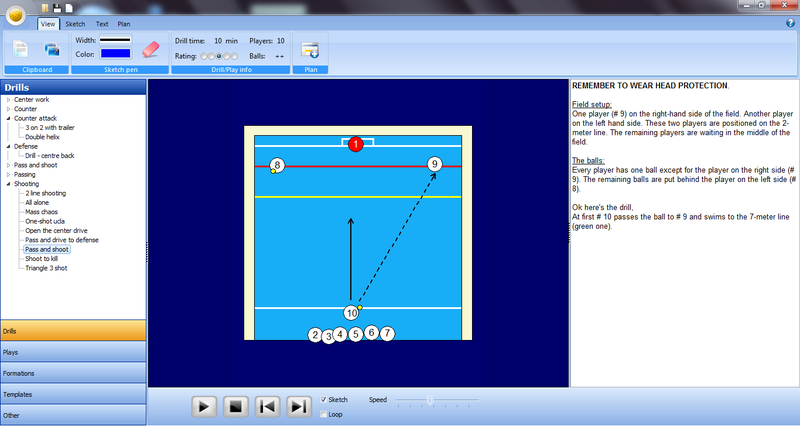 A number of screenshots of the Water polo Playbook software. 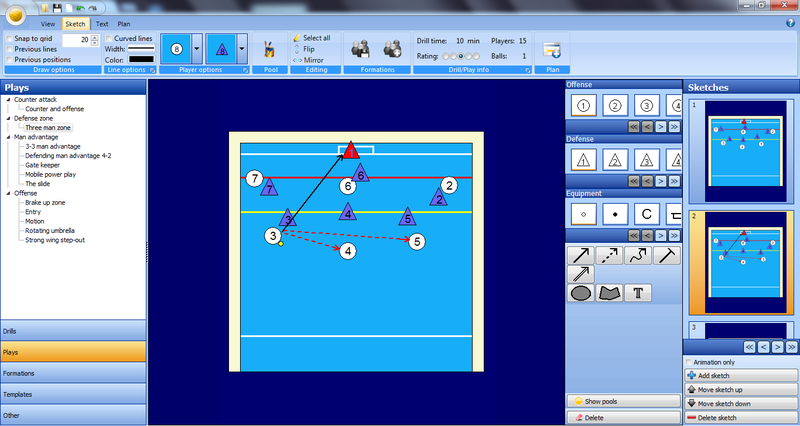 The screenshots were made on Windows 7, the program may look different on your computer. 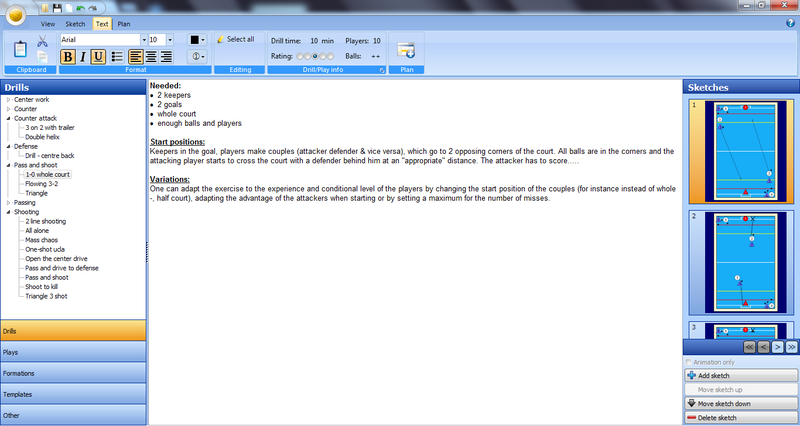 Images are resized, click to view the original screenshots.